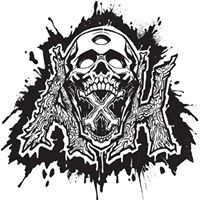 Axh has left the dubstep music scene. I just saw a his FB post stating he’s not well and is stopping music production for good. His beats are tight, I hope he gets well soon. Ah man, get well soon.